Teletext is the subject of a bumper 8-page ‘Hidden Treasure’ feature in November’s Computer Shopper Magazine. 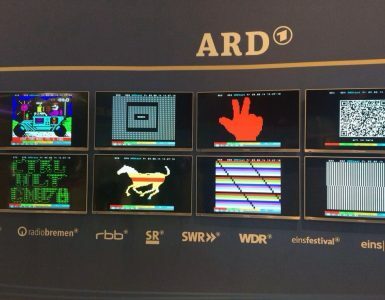 Primarily focusing on Jason Robertson’s quest to rescue services from old domestic videotapes, the article also includes contributions from fellow archivist Alistair Buxton, Teefax inventor Peter Kwan and teletext artist Dan Farrimond. To find out more about the teletext recovery process, author David Crookes visited Jason’s ‘laboratory’, home to numerous retro media devices and a stack of video tapes the height of Blackpool Tower. For those interested in teletext art, the piece delves further into the design process, analysing pages from Dan’s ARD Text residency in 2016. 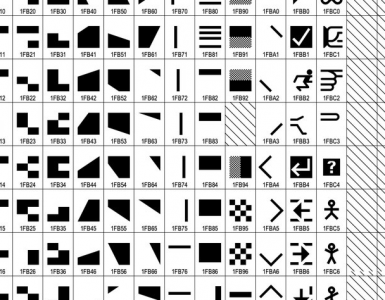 There is also a segment devoted to the phoenix service Teefax, ably commandeered into the Internet age by former Ceefax graphics engineer Peter Kwan. 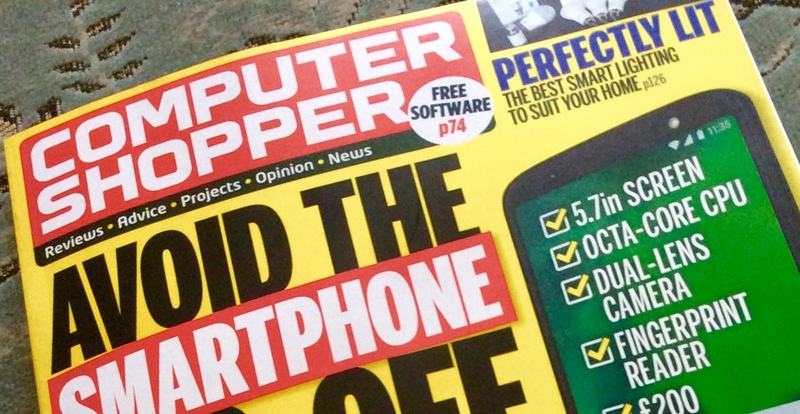 At the time of writing, issue 369 of Computer Shopper is available from all good stockists (I picked up my copy from Tesco) and online here, priced £4.99. If you’re reading in the year 2023, perhaps you could salvage a copy from the future version of eBay for about 50p.